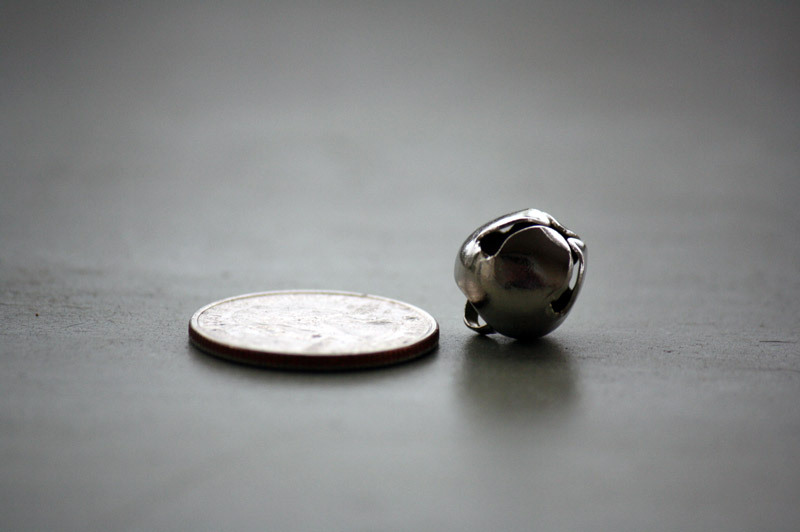 Jingle bells are not just craft bells for the holidays. Make a kitty collar for a huntress who terrorizes your yard. Include them in a musical instrument for the kids. 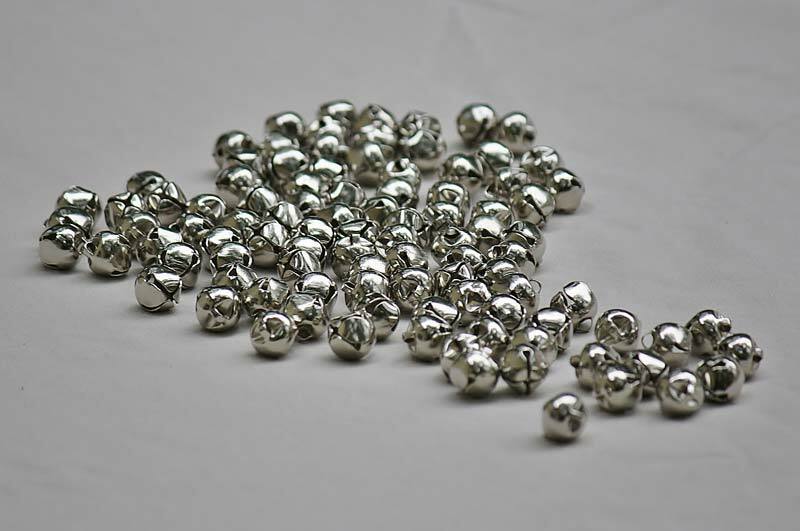 There is always another craft project with a supply of these jingle bells.